As part of Microsoft's Gamescom presentation, Chris Charla of [email protected] came out to talk about some of the interesting titles heading to Xbox One via the [email protected] program. We've collected the trailers all in one place for you to check out. 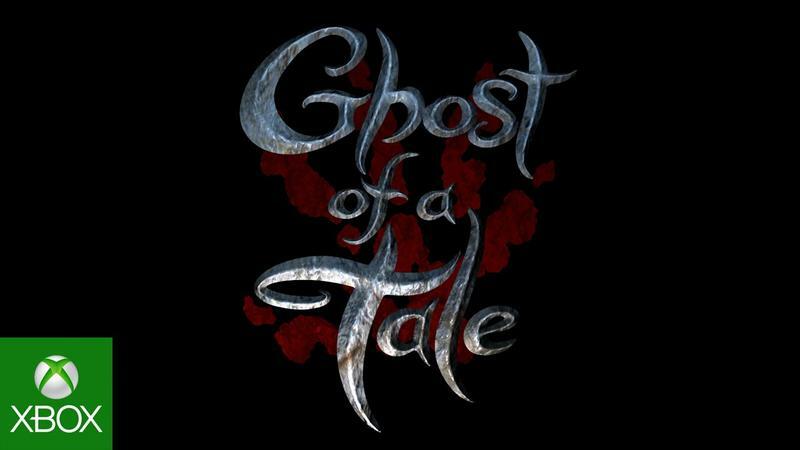 It's hard to tell quite yet exactly what Ghost of a Tale is about, but it looks adorable and dark as heck, taking a tonal page from the likes of Watership Down or The Secret of NIMH. You play as a cute mouse, but that mouse gets lifted into the air by its throat. This is not going to be a cute story. Below, by Capybara Games, is a procedural, dynamic roguelike that we've been getting glimpses of since Microsoft unveiled the Xbox One. This was the first indie title we saw, even before we'd ever heard of [email protected]. The Escapists appears to be a sort of RPG set in a prison and is being designed by Team 17, the developer best known over the last two decades for an endless string of Worms games. It's good to see them working on something other than Worms finally. I imagine they're thrilled. In Smite, you take on the role of one of the legendary gods from our various historical mythologies. The game is a free-to-play MOBA-style game with third person mechanics. Space Engineers has you as an engineer – in space, surprisingly – constructing and maintaining things like ships and stations. It's on Steam Early Access like many of the other games up here, but I haven't had the chance to check it out quite yet despite the appealing chance to live out my dream of doing the job Isaac Clarke was supposed to do in Dead Space before everything got dead. Superhot is a first person shooter where time moves when you do. If you're standing still, time is slowed to a near halt, and you can watch bullets crawl along at adorably slow speeds. Move, though, and time moves with you. Probably dodge the bullets instead of walking toward them.